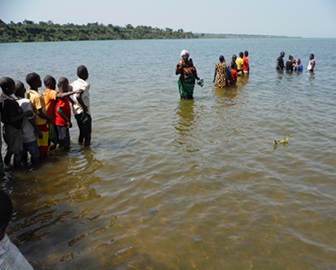 We have conducted a series of baptisms as we move around preaching the good news of Jesus Christ in the East African countries. 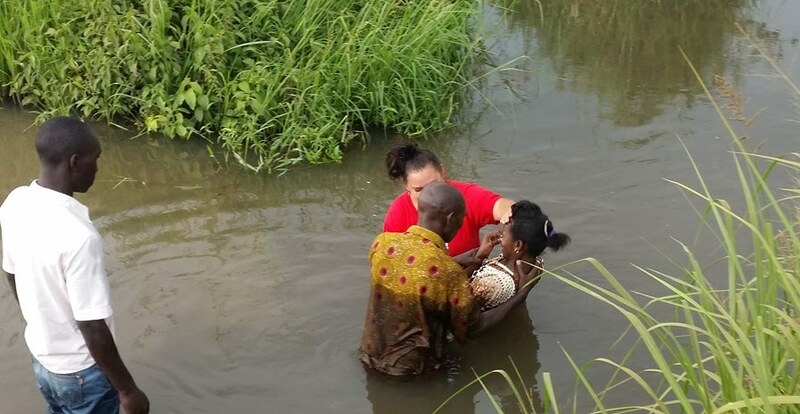 In 2016 we opened a children’s church in Mbale District, planted 2 churches in Nanyang District where we held a massive crusade and baptized over 300 people, and helped, managed, pastor and set up a leadership team in a local church called Africa Bible Church in Bugema, Mbale District. We run Flame of Fire Bible School which is a training school for biblical studies and ministry education. Learn more about Flame of Fire Bible School. 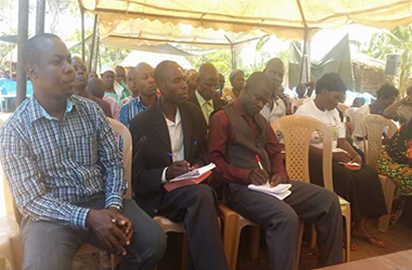 We also have opened and run two churches in Uganda, one in Mbale and one in the nearby community of Namosi. Learn more about Our Churches. Please look into any of our web pages for more about our services and activities and don’t hesitate to ask us to for any more information. We welcome your support by lending a hand and we believe your support will cause a huge difference for our needy communities and marginalized groups.